Enjoy spectacular views of farms, Kununurra township, Lake Kununurra, lower Ord River and Kununurra Diversion Dam. 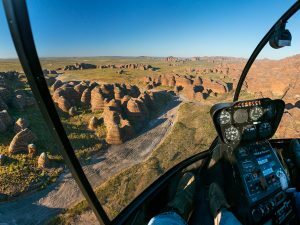 Includes: Elephant Rock, Mirima National Park, Ivanhoe Crossing, Packsaddle Plains, Packsaddle Springs and Andy’s Chasm. Enjoy spectacular views of the farms and features to the north and south of the Kununurra township. 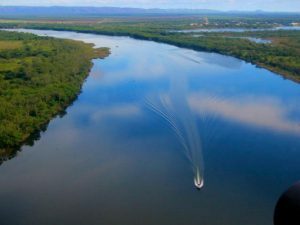 Fly over Lake Kununurra, the lower Ord River and the Diversion Dam. 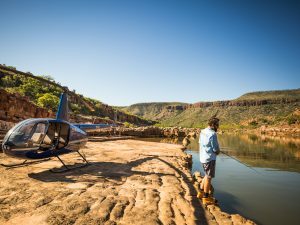 This is a great flight to get a perspective of all the iconic features Kununurra has to offer including Elephant Rock, the mini Bungle Bungle (Mirima National Park), Ivanhoe Crossing, Packsaddle Plains, Packsaddle Springs and Andy’s Chasm. You can choose to extend this flight and/or land for a picnic. Speak to your pilot on the day. Additional costs will apply.